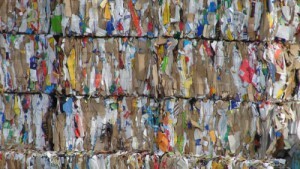 | Paper Recycling is a success: 72.5% (60 million tonnes) of all paper consumed in Europe is collected for recycling and 83% (50 million tonnes) of this recycling is made in the European paper mills. 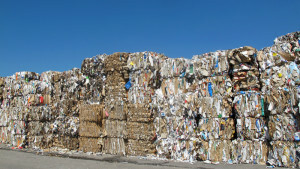 | Lyndex Recycling Systems, a UK-based manufacturer of high volume balers and waste recycling machinery, will highlight a range of 2-Ram balers processing waste plastics, paper and other recyclates, together with the company’s cloud-based data logging and diagnostic solution..
| On track to reaching its commitment of achieving a 74% paper recycling rate across Europe by 2020, the European Paper Recycling Council (EPRC) today revealed its latest figure of 72.5%. | The two-year Horizon 2020 IMPACTPapeRec project is reaching its final stages this month. To this end, a final conference was organised at the Committee of the Regions in Brussels. 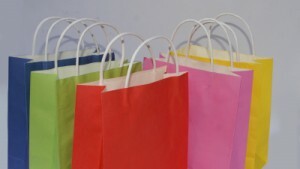 | The Horizon 2020 IMPACTPapeRec Project will come to an end in January. To this end, a final conference will be held at the Committee of the Regions in Brussels on the morning of 24 January 2018. | China’s proposed import restrictions on lower grades of recovered fibre will require major investments by suppliers in quality control processes and technology, according to Andreas Uriel. 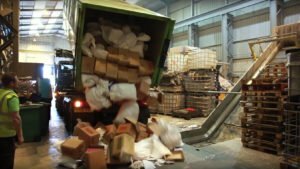 | Every two years the EPRC rewards the most innovative paper recycling projects from across the continent with the prestigious European Paper Recycling Award. | The BIR Paper Division will be organising a diversified meeting at its upcoming plenary session on Monday, 16 October 2017 at 15.00 at the Taj Diplomatic Enclave, New Delhi. 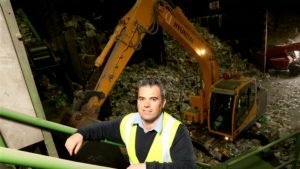 | Re-Gen Waste Ltd has made a £2million investment in its Newry plant with another £7million to be spent within 3 years. 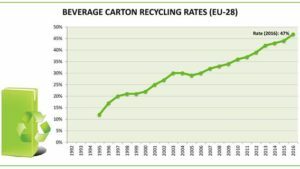 | In 2016, the European Union recycled 47 percent of all beverage cartons placed on the market, or some 430.000 tonnes, according to the latest industry figures gathered by ACE, the Alliance for Beverage Cartons and the Environment. | BIR Director General Arnaud Brunet has addressed an official letter to the World Trade Organisation via the European Commission to request an extension of the deadline for comments in the aforementioned matter so that all stakeholders are given the opportunity to put forward their concerns. | Today the EU has decided to launch investigations against Turkey for breach of EU-Turkey Customs Union and WTO rules confirming the validity of a complaint lodged by the European paper industry. | In the background of increasingly uncertain global markets, European production of paper and board demonstrated resilience in 2016. 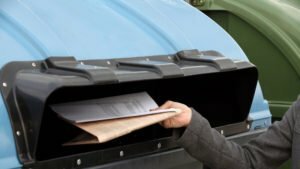 This not only continues the trend of recent years but exceeds the performance of other key paper-producing regions including the United States and Canada. 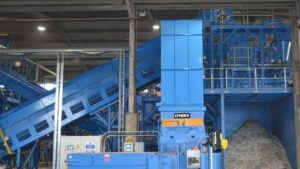 | On its journey from one truck to the next, confidential documents pass through a Lindner single-shaft shredder, type Micromat 2000, on the premises of Russell Richardson. Its owner appreciates above all the combination of high throughput, long uninterrupted running times, and easy accessibility for maintenance work.